When it comes to making career decisions, Kate Illa has relied equally on her own intuition and guidance from trusted leaders and mentors. Those who know her well recognised her aptitude for sales and customer-facing roles even when she was still working in compliance and operational positions. And as someone with a healthy competitive streak as well as a natural talent for relationship-building, a career in Commercial at CUB was a natural fit. 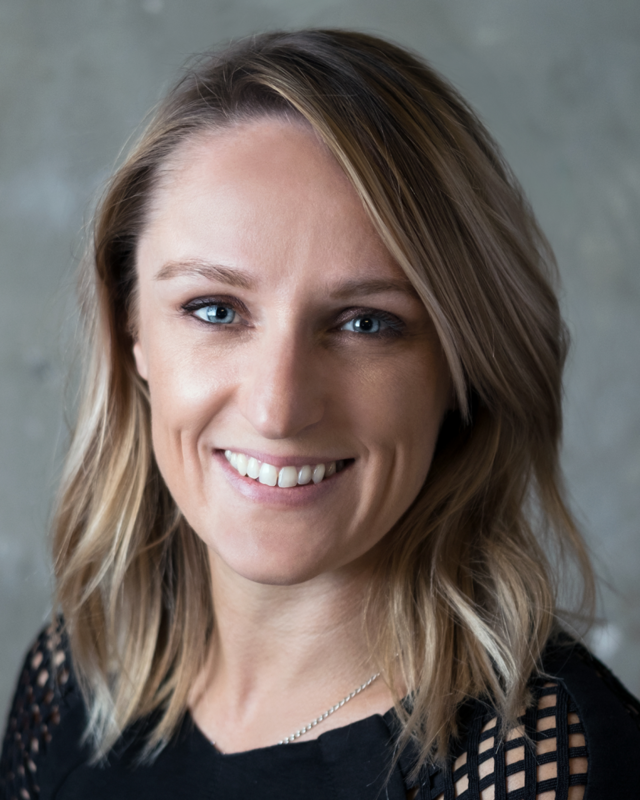 As National Account Manager for BWS, Kate works with the BWS team to forecast, plan and drive sales growth for both Woolworths and CUB. Previous to joining CUB, Kate was in wealth management accounts but was drawn to FMCG for its capacity to enact change at a faster pace. Researching the field prior to making the move, a description of CUB as a challenging yet rewarding place to work made an impression on Kate: a fast-paced environment in which she could stretch her wings across new opportunities and exciting possibilities for advancement, was exactly what she was looking for. And reality hasn’t disappointed. Through her work at CUB, Kate is able to bring together her corporate experience, background in bars and restaurants, and her love of beer. She is appreciative of the fact that CUB ‘took a chance’ on her. Although she hadn’t previously worked in the liquor industry, she had experience in building corporate processes such as product launch frameworks and compliance reviews, as well as in looking after key accounts. The value of this diverse skill set was recognised. This open-mindedness and willingness to back talent is a hallmark of the way in which CUB operates and a quality that has continued to benefit Kate as her career has developed. Also rewarding is CUB’s flexible and supportive approach to career development. Kate says, ‘I have really benefited from a broader investment in my capability, which I think many companies take for granted these days.’ Being promoted just five months after joining the company was a ‘huge confidence boost’ and confirmation that her unique perspective and skillset were recognised. Innovations she has introduced at CUB include stand-up meetings and Kanban walls to manage projects and workflow, which have been appreciated by both leaders and peers whom Kate credits for keeping her motivated. ‘The people at CUB are what make it such an amazing place to work,’ she says, and she feels at home in a workplace culture that empowers everyone to share their ideas and opinions. Kate is also stimulated by the fact that at CUB, working across different areas of the business is encouraged. She is keen to make the most of the many opportunities for upskilling and cross-training available, in order to deepen her knowledge and improve her ability to execute on business priorities. ‘Gone are the days of being stuck in a single role. I’ve learned that there are opportunities there for the taking. As part of AB InBev, the world is your oyster if you’re willing to work hard and dream big.’ The ambitious and driven Kate relishes doing both. For anyone thinking about working at CUB, Kate offers the following advice: ‘Consider if you are ready for a fast-paced organisation. Ask yourself if you are willing to be agile and open to change. If you are, get ready to dream big and learn loads.’ This is just what Kate herself has done in order to achieve the success she’s enjoyed so far and it’s an attitude that will, no doubt, steer her towards an increasingly bright future at CUB.